Beginning February one twenty nineteen, Old Harbor Books in Sitka will be the best and most reliable store to purchase all of the Haiku books. Please contact them on line or at (907)747-8808 for signed and inscribed copies. 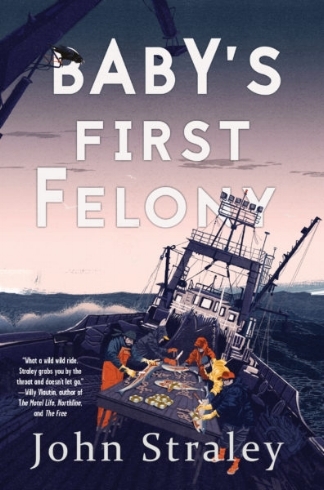 LISTEN HERE FOR A NEWS STORY ABOUT THE RELEASE OF BABY'S FIRST FELONY. FOR MORE INTERVIEWS GO TO THE BOTTOM OF THE "PRAISE" PAGE.